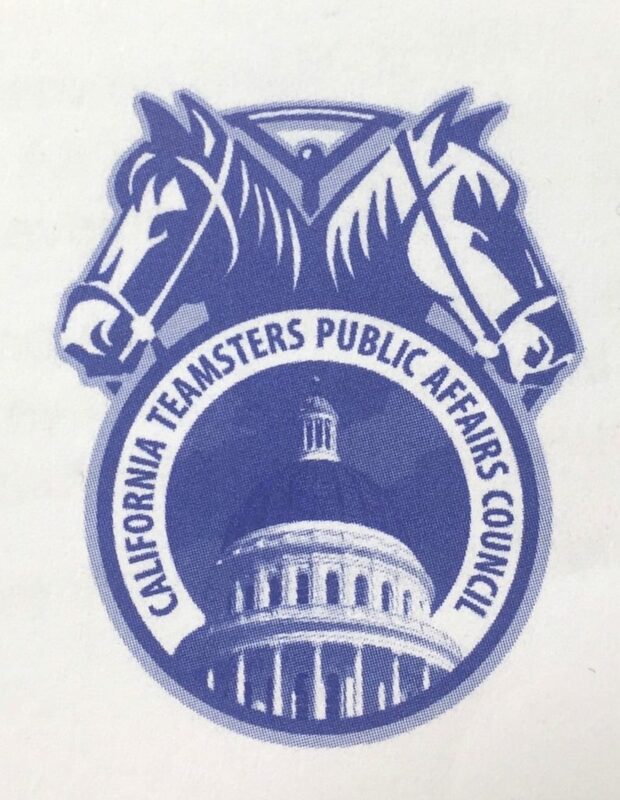 On Tuesday, the California Teamsters Public Affairs Council (CTPAC) hosted their annual legislative breakfast, inviting California Teamsters to hear special guest speakers running in the 2018 congressional election and important statewide and nationwide Teamster politics. Assembly member Rob Bonta was the first guest speaker, who has helped Teamsters considerably with its latest push for introducing labor friendly agreement in the fast-growing cannabis industry. After Bonta, a new bill regarding the port was explored to fix various issues faced by port workers- a list for employers who reach an outstanding number of violations and will be known to any company who partners with them. The new bill will also include joint accountability, meaning that if a shipper works with a trucking company who is on the list and has a wage theft claim, both companies will have joint accountability and will therefore share financial responsibility. Rusty Hicks, Executive Secretary-Treasurer of the Los Angeles County Federation of Labor made a special appearance voicing support for expanding responsibility for workplace violations and justice for the port workers. Kevin de Leon, leader of the California Senate who is running for U.S. Senator this year, gave caution to these “historic and dangerous times” by encouraging Teamsters to strengthen our social safety net and continue on union strong. Leon’s speech was followed by a surprise guest speaker California Senator Ricardo Lara. Senator Lara, who is currently running for Insurance Commissioner, spoke out in his active support for the port drivers fight over driver misclassification. Lara highlighted that the bill will give companies no excuse anymore to say ‘I don’t know’. Teamsters Joint Council 7’s Political Director Doug Bloch asked us to “dig deeper” beyond the “automation apocalypse”, and to understand that it’s an unavoidable phenomenon that is already happening. Reassuringly, Bloch revealed he met with various car companies who are creating the driverless vehicles and is working with them to find labor friendly middle grounds. Vice Mayor of the City of Alameda and Teamsters Local 856 staff attorney Malia Vella, introduced the room to fellow Teamsters members also from Local 856, Marin County’s Deputy District Attorney, A.J. Brady, who’s running in Marin County for District Attorney and Jovanka Beckles, a 2-term elected official on the Richmond Board who is a running candidate for California State Assembly. Nick Weiner, National Director for the International Brotherhood of Teamsters “Justice for Port Driver” Campaign reported on the port workers fight for justice. “We keep winning, and we’re not backing down. We keep winning, they keep appealing.” The campaign continues to build support as a class action lawsuit has been filed by drivers earlier this year. Weiner flew in three of the drivers who were misclassified. Omar Alvarez, Rene Flores, and Daniel “Seko” Uaina shared their stories working for major companies including XPO Logistics and Intermodal Bridge Transport. The meeting was wrapped up by Teamsters International Representative and Director of the Cannabis Division, Kristin Heidelbach-Teramoto, who gave updates on developing labor friendly practices with cannabis workers. Heidelbach-Teramoto has been creating seed to sale agreements and emergency regulations, which are placeholders for permanent regulations as she continues to examine the growing workforce and industry. The director stresses the terminology “legal” be loosely used, but she believes the Teamsters are making great headway, and plans to utilize existing relationships with government officials and law enforcement.